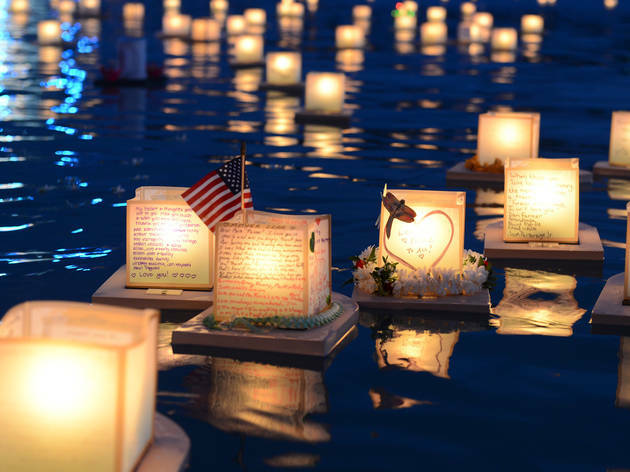 Kids of all backgrounds can take part in a modern Shinnyo-en Buddhist lantern ceremony by building, decorating and floating their own creations on Lincoln Center's Paul Milstein Reflecting Pool. While similar ceremonies are held annually in places like Japan and Hawaii, it’s only the second annual event for NYC, where the theme “Be a Light for Peace” honors peacemakers on the United Nation’s International Day of Peace. All afternoon long, construct a lantern (first come, first served) and inscribe it with a personal message of peace, then set your creation afloat and enjoy live performances by Taiko drummers and local musicians. 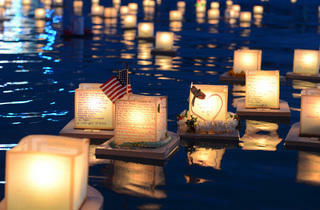 Don't miss the closing ceremony (7pm), led by Her Holiness Shinso Ito, the head priest of Shinnyo-en. Ages 5 and up.